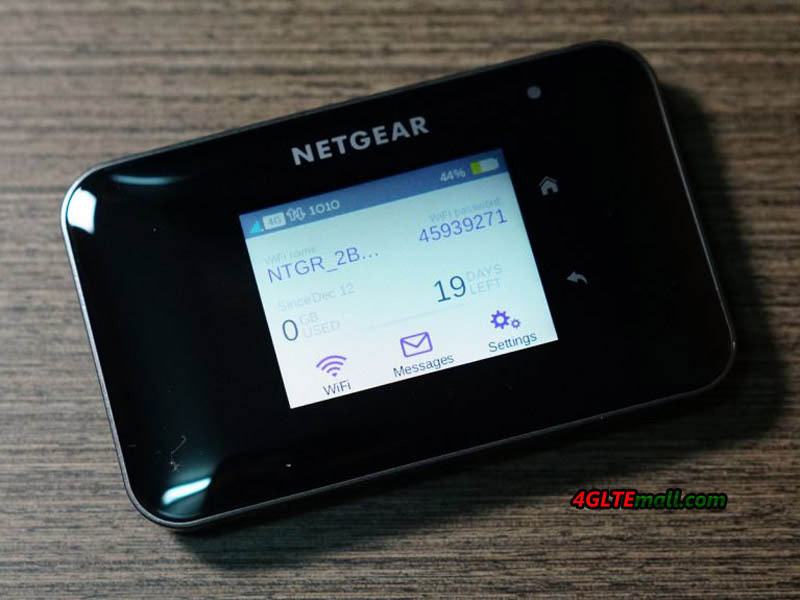 Netgear has provided a software update for the AirCard 810 LTE Hotspot. The update is about 84 megabytes in size and is offered over-the-air (OTA) directly on the router. One of the improvements is the following: After the update, the input field for the PIN is displayed immediately and no longer has to be called via the warning message. A yellow warning is indicated in the display of the AC810 on the update, the download can be started with one click directly at the device. With a fast LTE connection the update is downloaded within a few seconds. The installation does not start automatically after the download of the firmware file, but has to be confirmed again manually. During the update process, the user must not remove the battery from the hotspot as this could damage the device. In the test, the update of the Netgear AC810 took about 5 minutes; the progress was shown graphically in the display. After the update a reboot took place and the device was then again as usual ready for use. In principle, there would also be a possibility to download the update via firmware file, but Netgear currently does not provide such a file on its support page, but refers to the OTA download directly on the device. The version number of the update is NTG9X40C_11.14.08.18 (as of 09.03.2017). 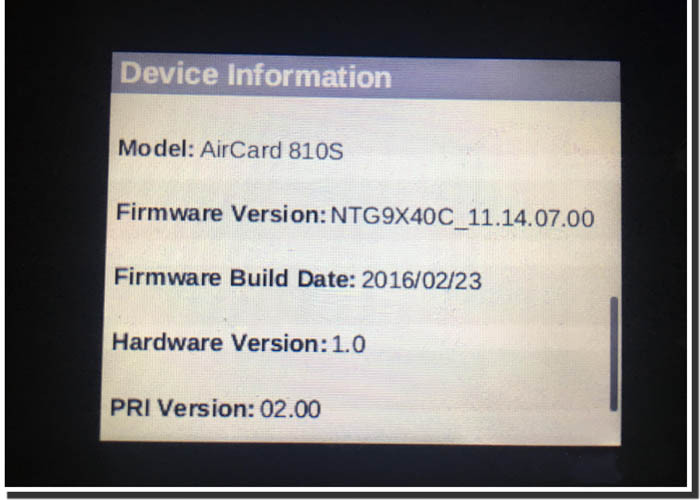 The previously installed and up to date latest version was the NTG9X40C_11.14.07.00 from 23.02.2016.